Boswell said the county’s shelter picks up feral cats throughout the year, which drives up rates, he said. It only drives up kill rates if you actually kill the cats. But that’s probably just me being persnickety. “Have you seen the number of cats we receive?” Dean said via email Friday. Apparently if you saw the number of cats, you’d be all right with killing 93% of them. Because number. 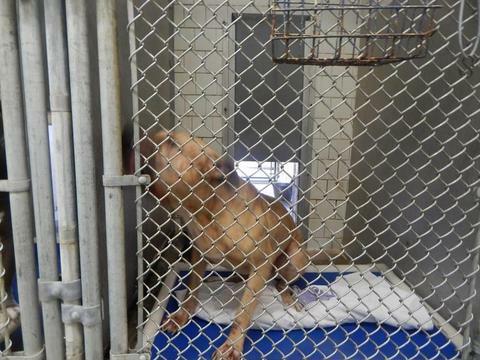 Boswell said the shelter makes every effort to adopt out its animals. As for adoptions, Pittsylvania County animal shelter officials promote them by running four photos of animals per week in a local weekly publication, Boswell said. “It has not been proven that it reduces the number of cats,” Boswell said. Of course it decreases euthanasia rates if they’re picked up and released back into the wild, Boswell said. Yeah I mean OF COURSE if you aren’t actually killing the cats, it makes the kill rate go down. That doesn’t mean it’s some kind of good idea or anything. 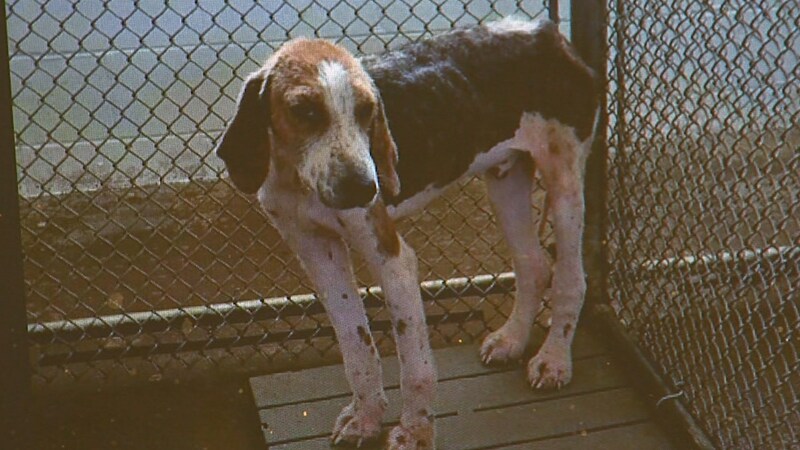 Hound at the Pittsylvania Co pound who was killed while rescuers offered to save him. The email did not say DO NOT KILL in red typeface with many exclamation points and the “oh no” emoticon and anyway I can barely squeeze in all the animal killings what with the four photos a week and such. So many more cupcakes are needed. Michael Arista, an ACO in Big Spring, Texas, reportedly picked up “numerous” cats at some unknown time last week and put them in the metal boxes on his ACO vehicle which he left in a police station parking lot in 95 degree heat. A police officer noticed the vehicle on Saturday morning and contacted the on-call ACO. When that ACO arrived and opened up the metal boxes, it was discovered that 4 of the cats had died. Arista added that the cats were feral, very sick and would likely be euthanized. See. They were just gonna be killed anyway so what’s all the fuss about? “People like to vilify and put the blame on the Animal Control officers and it really comes down to the system as a whole and the changes that need to be made,” said Alison Herm, Volunteer with Relocation Rescue. “Unfortunately, there are so many feral cats that if Animal Control traps them, they are so feral that there is nothing they can do for them but to euthanize them,” said Herm. So many, so feral. *shrug* I guess it’s just off to Killville. 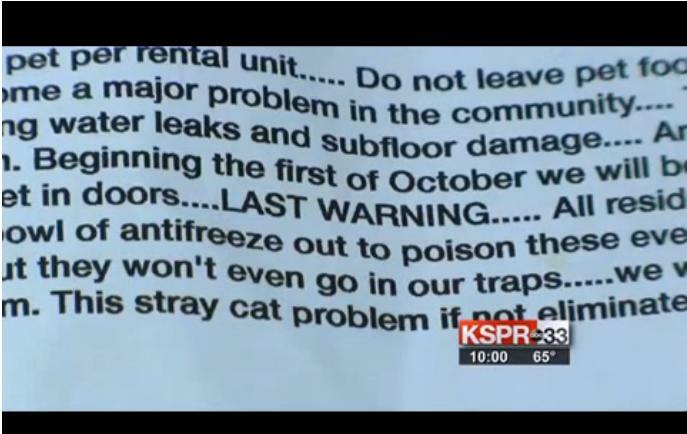 Never mind all the communities doing TNR for their feral cats. They probably don’t have so many, so feral. Big Spring is unique! ACO Arista has been placed on administrative leave while the city investigates itself in the matter. Elimination of the mandatory holding periods for stray cats impounded by shelters is part of what I refer to as the war on cats. Cats deserve the same protections as are provided to dogs at shelters, including a mandatory holding period so their owners can reclaim them. Groups who participate in the war on cats by promoting the absurd notion that shelters should immediately dump adoptable stray cats back on the streets instead of sheltering them attempt to justify this betrayal by claiming that sheltering cats is hard work. Granted, reuniting lost cats with their owners is hard work and identifying truly feral cats among the many scared cats at a shelter is also hard work. I think it’s reasonable to ask how the people actually doing this hard work manage to avoid throwing up their hands and dumping all their stray cats back on the streets. So I did. Specifically, I asked three directors of shelters where lifesaving is the priority how cats are determined to be feral vs. socialized and how cats are reunited with owners. Their responses are below. At UPAWS this is not a black and white answer, although it used to be. In the past, if a cat reacted in ways such as climbed the walls of his kennel or the room, refused to use the litter box, charged anyone that came near, avoided touching at all cost, etc, that cat would have been considered feral or semi-social. But we have learned that this black and white categorization does not hold true. We have seen cats that come from loving homes act feral when they arrive, climbing the ways, refusing to be touched for weeks on end and we have seen cats that we know were born outside, that were never touched by a human, that were never fed by a human decide after a few weeks of socialization with staff that they don’t mind humans so very much. So at this time at UPAWS deciding if a cat is feral vs. socialized takes time. We give the cat time to settle in, to adjust, to learn that humans bring food and cookies, we let them get used to our smells and our presence. How long we will do this will depend on the individual animal, their history and their progress. Our decision to label a cat feral, semi-social or socialized is an individual decision, because these cats are individuals. 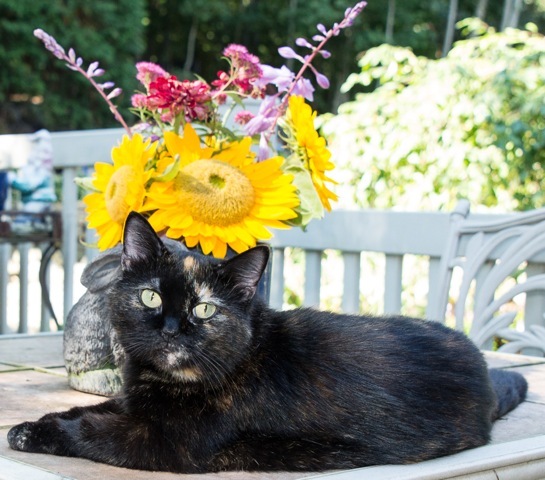 If, after time, we decide a cat is truly feral and will never enjoy the company of humans, we work hard to find that cat placement at a barn or safe environment so that cat has a chance at life in a way that makes that cat happy. P.S – I happened to have adopted a ‘feral’ kitty for my barn two years ago. This cat we knew for sure was born outside and living in an abandoned building. She stayed at the shelter for over 2 months, getting socialized and used to people, but she was never comfortable and terribly unhappy. So I placed her in my barn. She lived out there all summer and was doing great. But winter came, and it was a horrible winter, so I live-trapped her again and brought her inside. She climbed the walls and hid under the floor for two weeks. But, after talking to my other cats, I guess she decided to come out. And now that summer is here I can’t seem to get her back outside! :) She is a very happy indoor kitty. 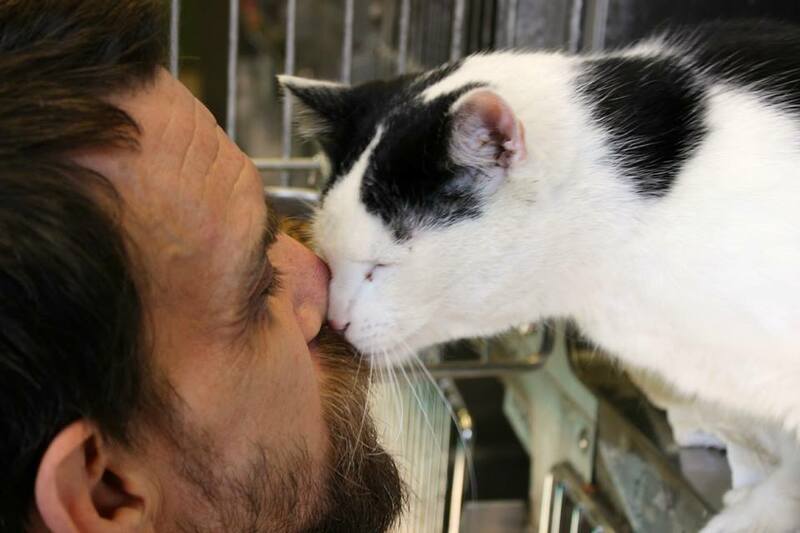 We have a variety of ways that we try to reunite cats with their owners. Social media is hugely successful in getting pets home. We try to build our facebook following to make sure we are reaching as many people as possible. We take clear pictures of the newly arrived stray and post it on facebook right away. We ask people to share share share! We also have a wonderful group in the community that runs a facebook page called Lost Paws of the U.P. They work very hard to reunite owners and pets. They follow lost ads on craigs list, social media and in the paper and they work to match them up with found pets. They are hugely successfully and very diligent. At UPAWS we also take lost reports. We make sure to get as much info as possible and we look at ever stray animal and compare it to those reports. 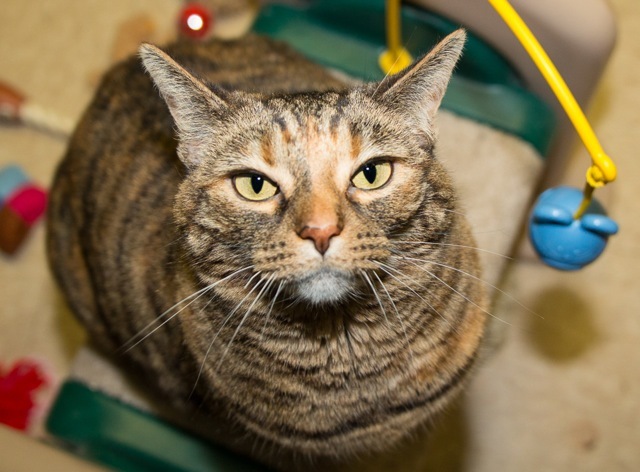 We encourage owns to be sure to come into the shelter and look, to make posters for their area, to post on social media and to look for their cat frequently. We report all our strays to the local paper ever night and we also make sure to post our strays on our website. We also microchip all our cats that are adopted and leave UPAWS and we send all our adopted cats out with break-away collar. We treat all animals as individuals. This applies to cats, dogs, bunnies, hamsters, ferrets, birds, whatever we get. Just as we work to make dogs safe that appear “aggressive” in appearance, we do the same for cats. It’s been my experience that some cats are overly stressed when entering a shelter (living in a small cage maybe for the first time in their life), meaning their immune system becomes compromised, making life even worse for a scared kittie. 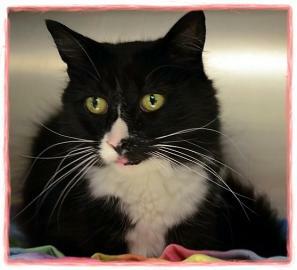 So we give cats the necessary time to become accustomed to the shelter, to our staff, and to our volunteers. It might be a day or two, it might be a week, it might be longer. Like dogs, we give cats the time and space they need to feel safe so we can see who they truly are. If the cat is not responsive to the time and space we give them or to our efforts to socialize with them, then we have a much better idea on the cats temperament. But again, that determination is never made on intake. Not even with a cat that appears feral on intake. To tag any animal as being this or that, or to place an animal into a black or white temperament test on intake, is not fair to the cat or to our life-saving community committed to saving lives. We have a lost and found Facebook page that received intakes (dogs and cats) are posted on to try and have the cat reclaimed by it’s owner. This posting happens at the time of intake. 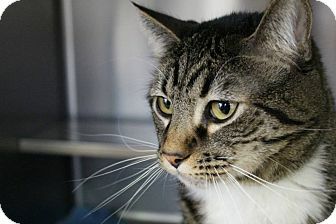 An adoptable cat at the Allegany Co Animal Shelter, as pictured on Facebook. It is not always easy to determine by intake if a cat is feral or not. Many cats are scared when coming to the shelter. We had several cases where we thought a cat was feral but then after several days it turned out the cat actually was very lovely. I know that many shelters are doing so called “behavior tests” on cats. We don’t do that. The most important factor is time. If we receive a new cat and we are not sure if it is a feral cat or just a scared cat, we just give the cat time to adjust. Usually after 3 or 4 days we can tell if a cat is truly feral or not. If she is feral, we get her spayed/neutered and then out of the shelter as soon as possible. Usually we post all stray animals we take in on our Lost & Found Facebook page. People from our community also can post to our page if they lost their pet or even found a pet. This page has become extremely helpful to re-unite pets with their owners. However, the owner return rate for cats is much lower than the owner return rate for dogs. In our County cats are considered free roaming animals and people often don’t come and look for their cat if she doesn’t come back home. But we also had some nice success stories with cats. It sounds like the recipe for success here is patience, effort and community partnership. There is no reason any facility accepting cats couldn’t follow the models of those that successfully shelter cats. And there is no excuse for shelter staff dumping adoptable cats back on the streets instead of doing their jobs. Mandatory holding periods are a necessary protection for all stray shelter pets and cats are no less deserving of this protection than dogs. 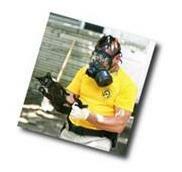 Image from the header of the Gloucester Co AC webpage. The header. The medical care she provided made her legally responsible for the animals, according to Gloucester County Animal Shelter Director Bill Lombardi. After a warning notice from the animal control office, Leady has few options: Build a pen for the feral felines or let the county set cat traps in her yard. I am not an attorney but does the county have the right to trespass on private property to set traps when the property owner doesn’t consent? This seems wildly illegal to me. The wire cages are set on Sundays and retrieved on Fridays. This week’s traps were empty, but the shelter’s “feral room,” a death row for wild felines, was full from previous collections. So a cat trapped on a Sunday would be stuck in the trap, presumably without food, water or shelter from the elements until Friday. Then left on death row for another seven days at the cat killing facility. Then, for any lucky survivors, death. My humane is tingling. “Rabies is the biggest concern and the reason why we trap,” Lombardi said Friday morning. Rabies. Because 20 cats have tested positive for rabies in Gloucester Co in the past 26 years. So it’s an uncontrolled plague basically. And cats must die. Cat killer has a sad. I wonder how “emotional” it is on free living cats forced to suffer in a trap for a week, tossed on death row for another, then injected with poison before they get sent to the landfill. All of which is needless cruelty, inflicted by those paid to protect animals from harm, when proven alternatives such as TNR are available. Not that anybody WANTS to kill animals, natch. Animal control officers need her decision soon, or she faces penalties, according to Leady, who claims she has not been informed of the exact penalties she faces. “I’m an animal lover,” she insisted. “I won’t turn my back on them. Attention Gloucester Co: This is what the person you pay to “shelter” animals should be saying. There. I’ve identified your problem Gloucester Co. Fix it.